View cart “Unicorn Yawns Body Wash” has been added to your cart. 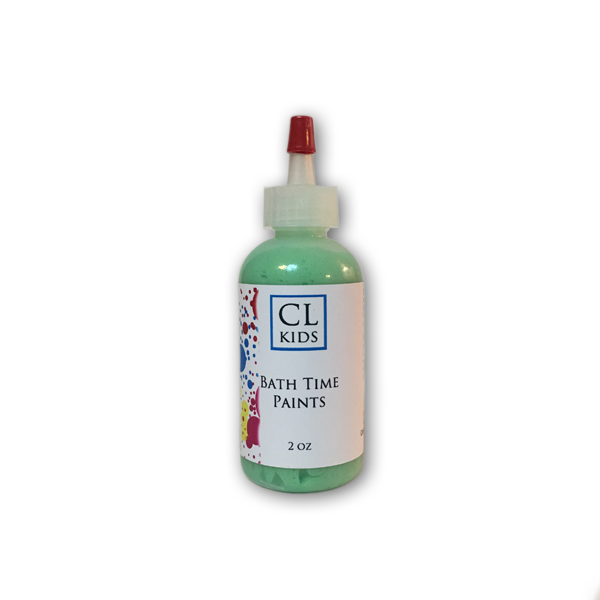 Fun green Margarita lime fragranced non-toxic bath paint perfect for any little one’s bath time. The 2 oz easy to squeeze bottles fit in your little ones hand perfectly. They can practice there favorite drawing, letters and numbers all while enjoying splashing in the water! The kid friendly bottle comes with a small squirt hole but can be cut larger for littler ones that have a harder time squeezing the bottle.